A Blue Line passenger was punched in the face after sitting down next to a younger man who had refused to scoot over Friday morning, Metro Transit Police said. 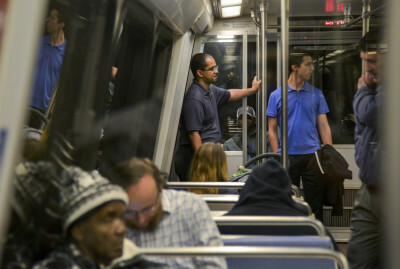 Metro is entering the homestretch of its track rebuilding program called SafeTrack. The last major blitz of repairs and maintenance is now under way in Northern Virginia, with three more rounds to go in D.C. and Maryland. 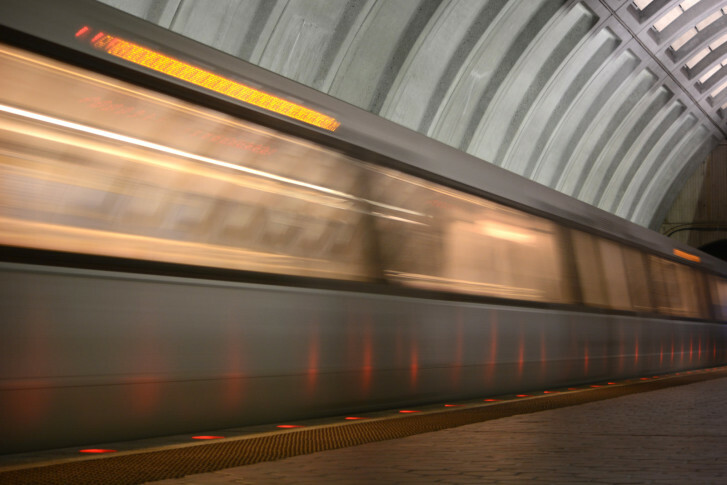 The Metro station that serves Arlington National Cemetery will be closed Feb. 11 through Feb. 28, due to Metro’s latest round of system wide safety fixes. 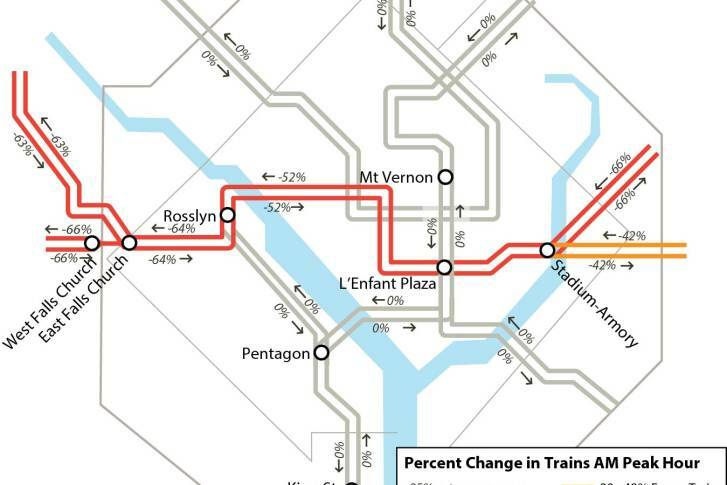 Metro is shutting down the Blue Line for 18 days, cutting off connections between the Orange and Silver Lines at Rosslyn and other stations. Service disruptions mean commuters even on other lines should plan to build in more time for their trips. 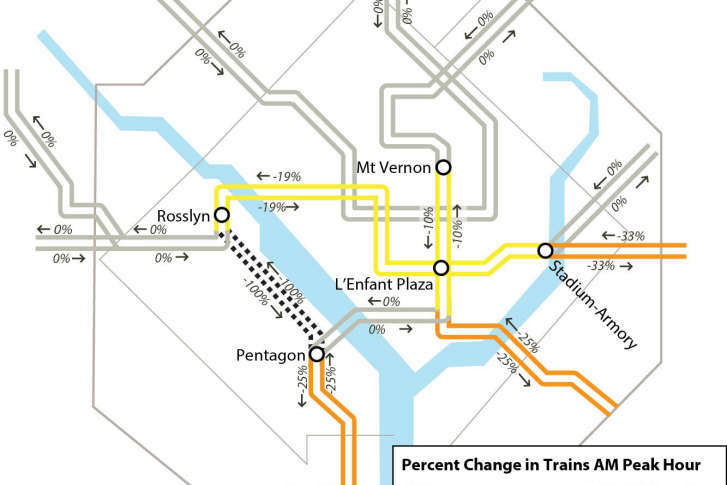 Metro is cutting Green Line service for 18 days in February as part of a revised plan for a round-the-clock shutdown of the Blue Line tracks between Pentagon and Rosslyn. 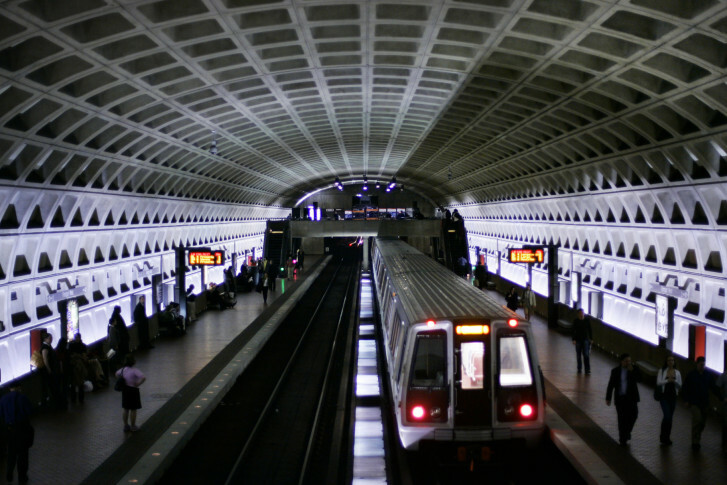 Metro riders are facing delays Saturday morning on three lines. With a new surge of round-the-clock Metro track work starting Monday, the next three weeks could lead to more traffic on major roadways unless many commuters find other ways around. 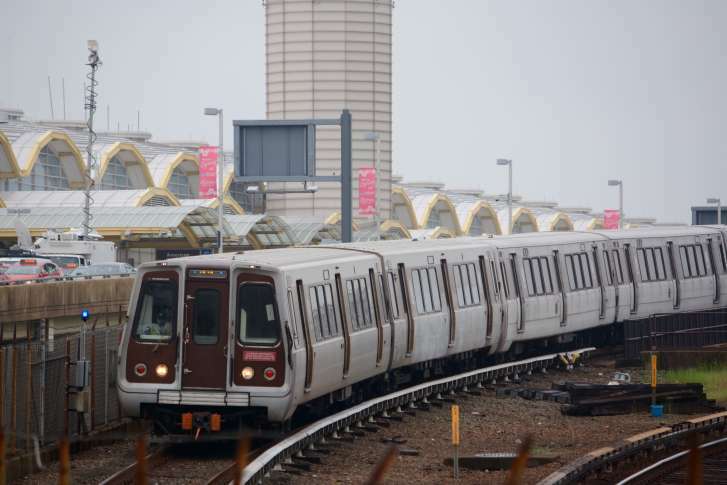 Major disruptions on Orange and Silver lines are scheduled to run from the day many commuters return from Thanksgiving break until just a few days before Christmas. Blue and Orange line trains will continue to use a single track between the Smithsonian and Federal Center Southwest stations through the evening, and riders should expect crowded stations and significant rush-hour delays. 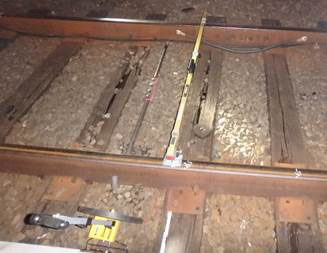 Metro has halted service between the McPherson Square and Federal Center Southwest stations because of a track problem at the height of the evening rush. The Orange Line is running on a single track between West Falls Church and Vienna, and service on the Blue Line is suspended between Franconia and Van Dorn Street. Blue Line riders at Franconia-Springfield and Van Dorn Street Metro stations will continue to be affected, as summer winds down and traffic is expected to surge as students go back to school.